"I am therefore I think." I'd figure it out by midnight. 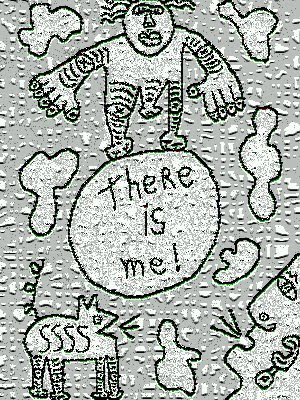 "There is me," he said.